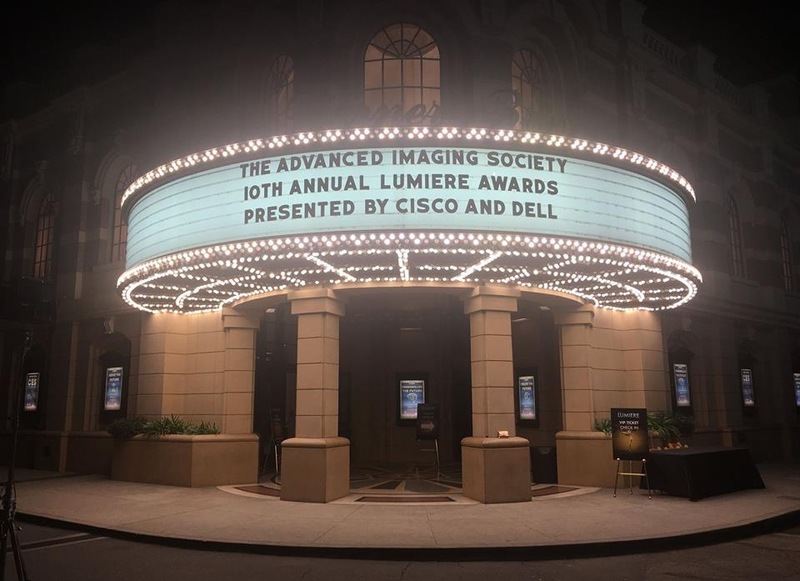 Los Angeles (California), February 11, 2018 – On January 30, the Advanced Imaging Society held its tenth annual Lumiere Awards ceremony at the Steven J. Ross Theater on the Warner Bros. studio lot. 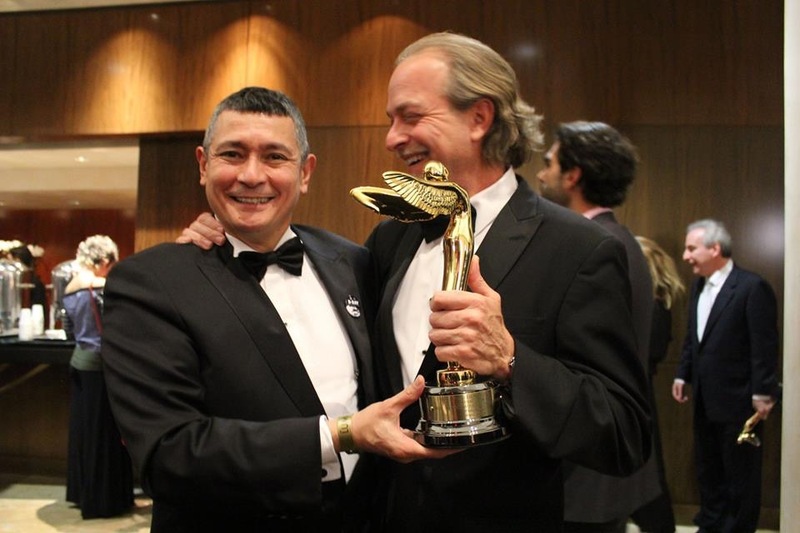 Pascal Vuong (left) and Christian Fry (right) holding the Lumière Award for “Best 3D Documentary – International” presented by the Advanced Imaging Society. Pascal Vuong (co-director and producer of Planet Power) stepped on the stage to receive the award for “Best 3D Documentary – International”, in company of US producer Christian Fry. 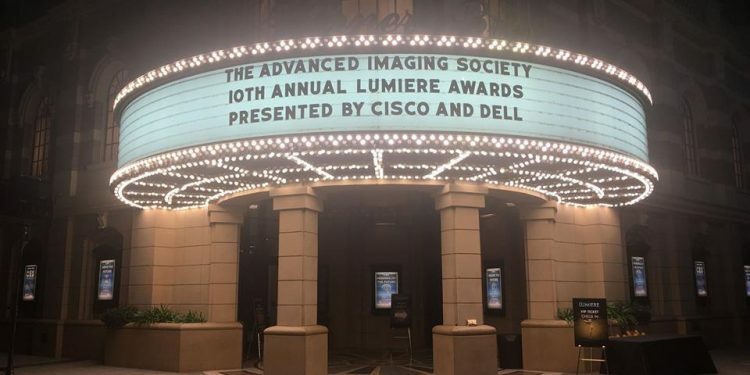 The Lumiere™ Awards recognize outstanding international achievement in the creation of immersive storytelling using advanced visual technologies. The Society honors content and experiences produced for film, television, advertising, gaming, mobile, online and more. This marks the second time that Planet Power brings home a Lumiere Award, the first one being presented only a few months ago at the Stereopsia Lumiere Awards, where the movie won for “Best 3D Creative Documentary”.